All You Need Is Wifi & A Dream! Andrew made 40+ sales in one week! 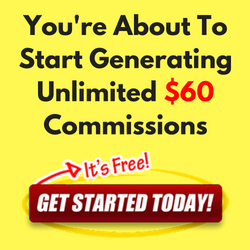 Jessalyn made $1500 in one month! Mellanie started making more sales in a week than she was in a month! Toi made $320 in 5 days! Candice went from zero success to $240! Tionna went from pitching friends and family to making sales from strangers! Welcome to Wifi Wealth! Anji & Ben here. Back in 2014 when Ben was living in the UK and Anji was living in Ohio, USA – We decided to quit our jobs, begin working 100% from our smart phone + wifi connection and travel the world! 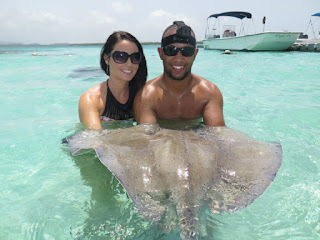 We go bit by the island bug and have been in the caribbean ever since! 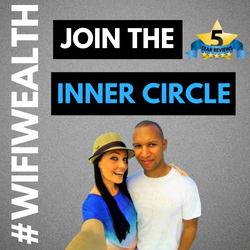 Wifi Wealth is our hub to share how YOU TOO can create more time and financial freedom through the power of wifi! 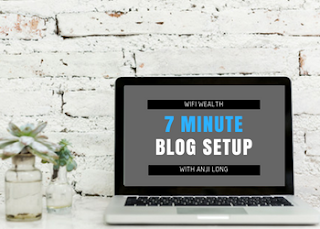 Set Up A Blog In 7 Minutes!